After First Nations communities scrambled to buy equipment, train firefighters, and evacuate residents, they're waiting for reimbursement from various provincial, federal and non-governmental agencies. Chief Larry Nooski remembers the deafening sound of a wildfire racing toward Nadleh Whut'en territory in August, like a "low-level jet plane." The chief of the central British Columbia First Nation felt ambushed. His community scrambled to buy equipment, train firefighters, evacuate residents and set up an emergency operations centre — spending about $400,000 but saving most of the reserve's buildings from the flames. He said the province's emergency management agency assured him it would co-ordinate reimbursement from various provincial, federal and non-governmental agencies. Months later, he's still waiting. "We are able to carry this debt, but we shouldn't have to," Nooski said. "My worry is more [about] those smaller communities that have to go through these emergencies and make those expenditures and are not able to carry the debts." Indigenous groups say they're in an impossible situation because they can't afford to pay for training and equipment for firefighters before a crisis strikes, so they have to take on enormous debts to protect their homes as flames approach. Nooski is set to meet with provincial officials Wednesday to deliver a report about his community's struggle to stop the massive Shovel Lake wildfire near Fraser Lake, west of Prince George. 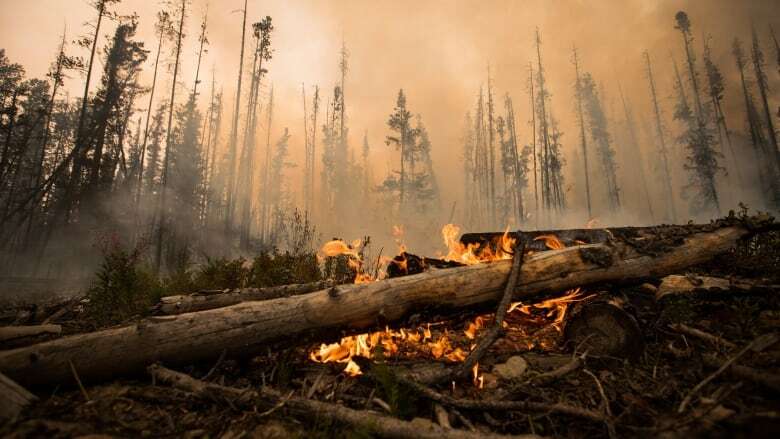 It burned through 922 square kilometres of the nation's traditional territory, including two cabins and a smokehouse at a camp for substance abuse rehabilitation. Prime Minister Justin Trudeau promised in August to clear up the lines of communication between the provincial and federal governments to ensure First Nations have what they needed to fight wildfires. The same day, the deputy minister of Indigenous Services Canada visited Nadleh Whut'en land and surveyed the damage in a helicopter. "We were hoping that their visit would ease any of the application processes ... to help the area regenerate," Nooski said. Residents of his community moved back into smoke-damaged homes without any inspection for potential health effects, he said, and many of their freezers are empty for the winter because they couldn't harvest berries or fish in the summer. Most B.C. First Nations that suffered an emergency in 2017 or 2018 still have not been fully reimbursed, writes Brent Langlois of the First Nations Emergency Services Society in an email. "The scope does include literally dozens of communities," he said. "Losses are extensive and include infrastructure, socio-economic [and] economic viability of a community, and mental and physical health concerns." Emergency Management B.C. 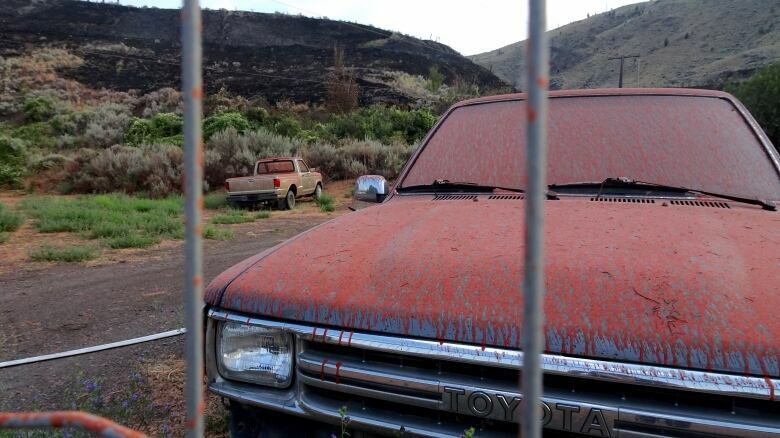 said the province strives to reimburse valid claims within 30 days, but given the complexity of some of the claims received over the past two wildfire seasons, this objective is not always attainable. Indigenous Services Canada said it's working with B.C. and First Nations to develop a tripartite approach to emergency management that recognizes First Nations as full partners. 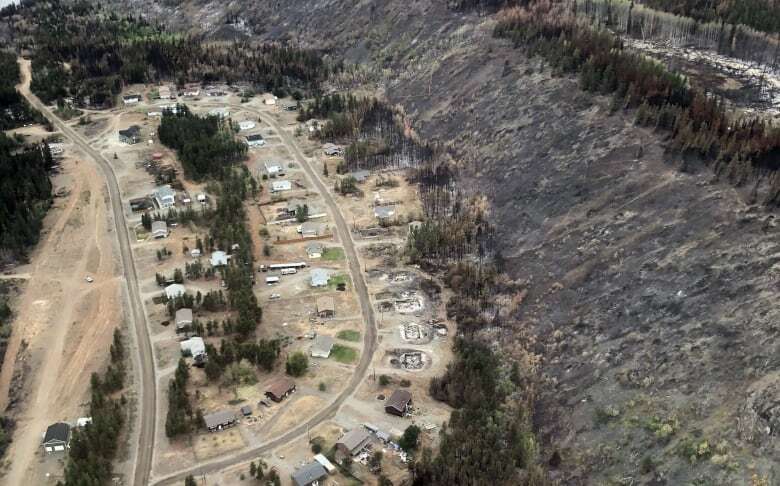 It also provided funding to 44 First Nations in the last year to update and exercise their emergency management plans and conduct mitigation projects, it said. 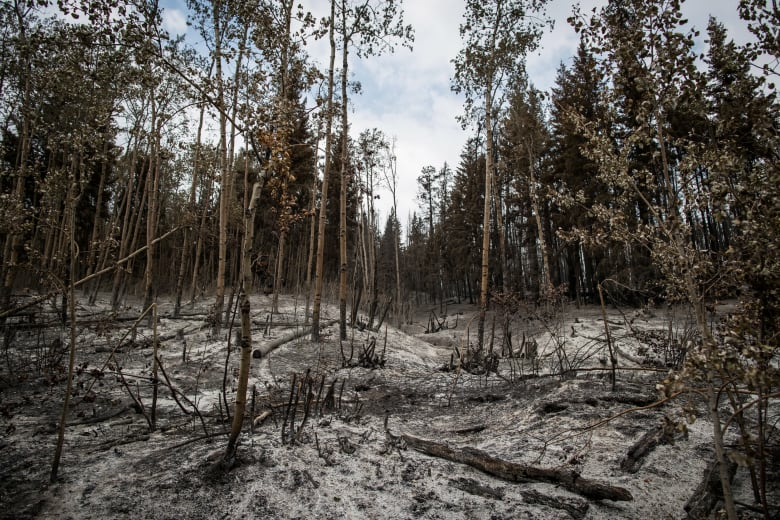 The Bonaparte Indian Band spent $600,000 to fight the Elephant Hill wildfire near Cache Creek in 2017 and have not been reimbursed for about $150,000 of that total. Carrying the debt has a significant impact on essential services, said Chief Ryan Day. Day said a portion of their claim was rejected because their firefighters weren't properly certified, and ideally, his band would have fully certified crew and equipment. But its "persistent state of poverty" means it simply can't afford these things, he said. "The root of the issue is that ... we've been prevented from having a land base where we could have adequate taxation and have adequate economic opportunities ... so that we can provide basic services to our people, like fire protection," he said. The federal government gave them $2 million to cover costs right away, and he's confident that the $1.4 million the community paid out of pocket will also be reimbursed, he said. "I'm very pleased with the federal government's response," he said. "I think they were looking for something to champion. We have the largest wildfire devastation to a community in Canadian history and the fastest recovery."